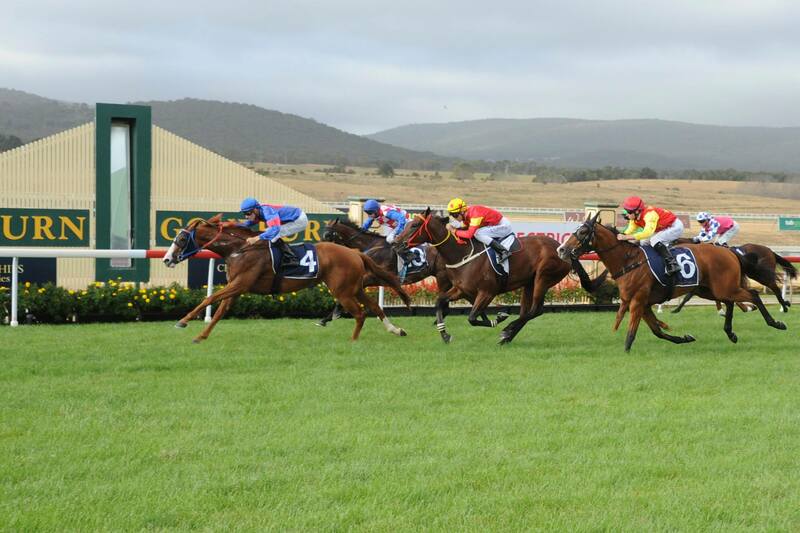 Gather your mates and revel in a day at the races, Boys Day Out is happening again at the Goulburn Race Club on Saturday 13th April, 2019. "It sounds like an ideal combination for any bloke on a Saturday afternoon”, Mr Ikin said. MEDIA INTERVIEWS: Please contact the Goulburn District Racing Club on 02 4822 2222.